Hello and happy Saturday everyone! As Christmas races toward us, it's that time when things get SO darn busy I can hardly think straight. But taking the time to craft is the one thing I always insist upon, because it's my happy time, my reprieve, my quiet little break from the hustle and bustle. 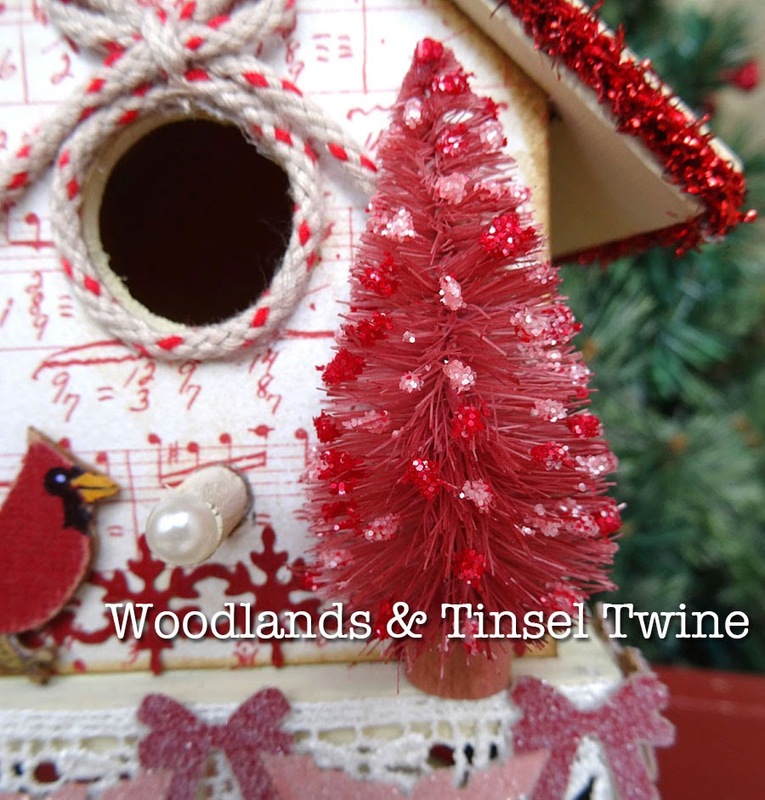 I had the best day creating this holiday birdhouse for the next Compendium of Curiosities Challenge, "Woodlands and Tinsel Twine" which can be found on page 60 in the fabulous Compendium of Curiosities Vol. III by non-other than Tim Holtz. You can find the current challenge on our lovely host, Linda Ledbetter's, blog and join in the fun. There are prizes to be won and inspiration to be had. You can read all the details at the end of my post today. I love the wood crafts aisle at my local craft store! 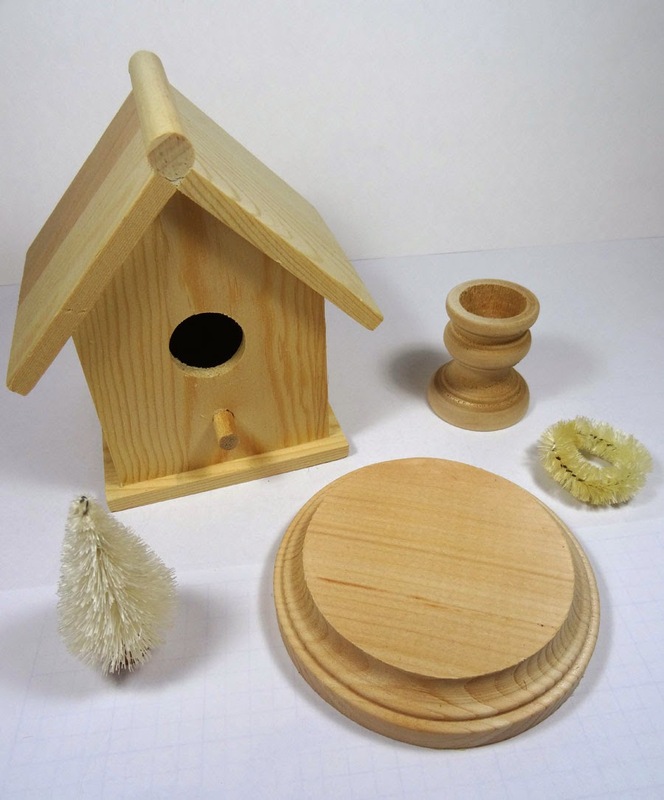 There are so many types and sizes of birdhouses to pick from. This house is about 4 inches tall. I gathered my basic supplies to build my house. After painting my wood pieces with Antique Linen Distress Paint, I colorized my trees with Victorian Velvet Distress Stain spray. A very non-traditional color, but Victorian Velvet is one of my all-time favorite colors in the Distress pallet. So why not start there? After the stain was dry, I gave my tree a haircut to make it flat on the back side. 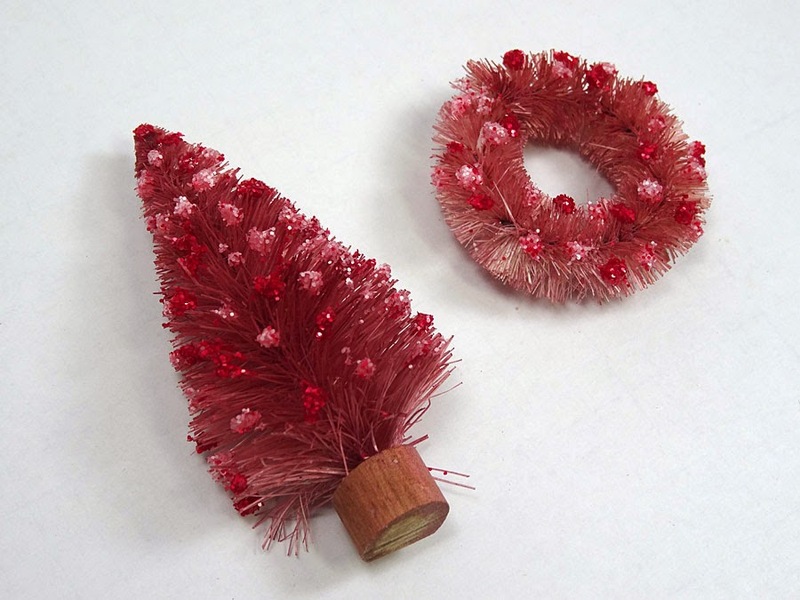 I blobbed dots of Glossy Accents and sprinkled Distress Glitter in both Spun Sugar and Festive Berries over those glue blobs and set them aside to dry completely. 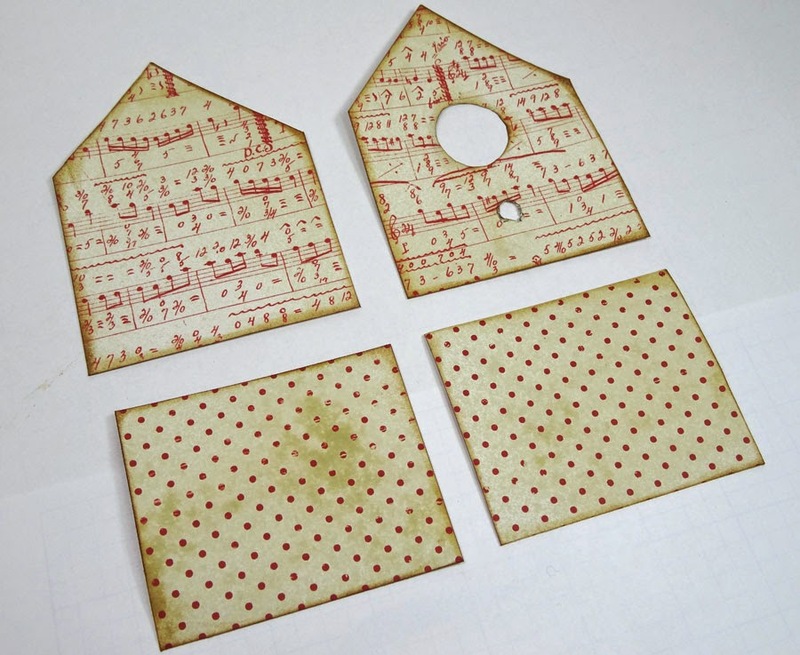 I used the 12 x 12 Merriment paper stash to cover most of my house, but the stark white background didn't seem vintage enough for my project, so I gave all the papers a blast of Antique Linen Distress Stain. After the papers where dry, I started adhering them to the my wood pieces. For the opening of the birdhouse and the peg area, I made a printer paper template first, then traced it onto the Merriment papers. I also inked the edges of all my pieces with Vintage Photo. On to the house the papers go. 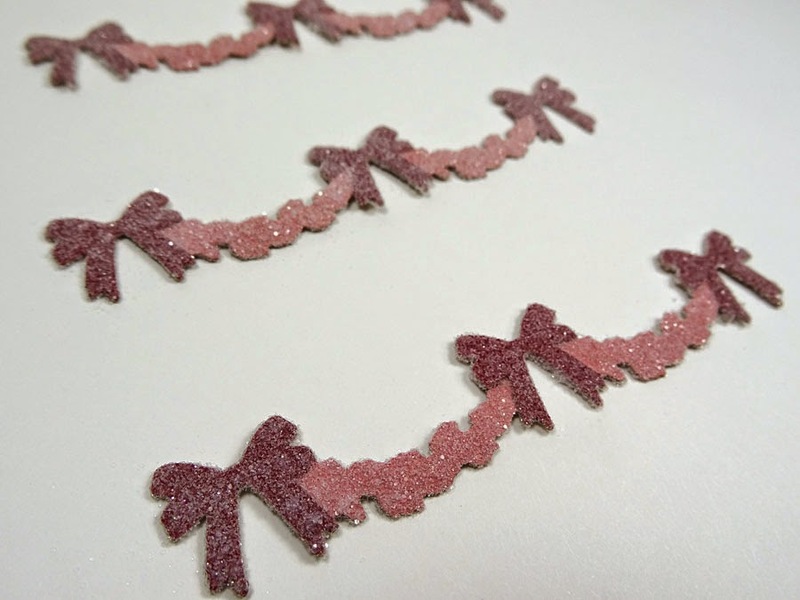 Next I cut out a couple strands from the Holly, Beaded and Snowflake Garland die from red and pink Kraft Core cardstock. 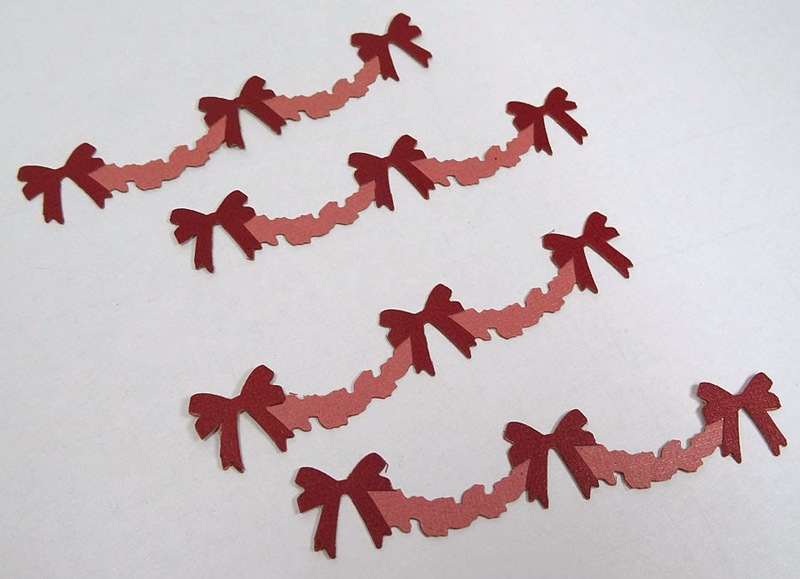 I cut away the bows from the red and glued them to the pink. I cut each strip to about 4 inches in length. Basically from bow to bow. I spread a thin layer of Glue & Seal over the surfaces and then sprinkled an even layer of Distress Glitter over them to give a sugared effect. After doing Tim's technique to some tinsel twine, I added some to the base along with some Red/Cream Trimmings. And did the same to the house portion. As you see, I added the snowflake die strip to the base of my house. Red snowflakes? Why not? I added some lace trim, then my sugared garland strips around my house's base, then more lace to the top of the roof. The woodland tree and wreathe were next, then a mirrored star. 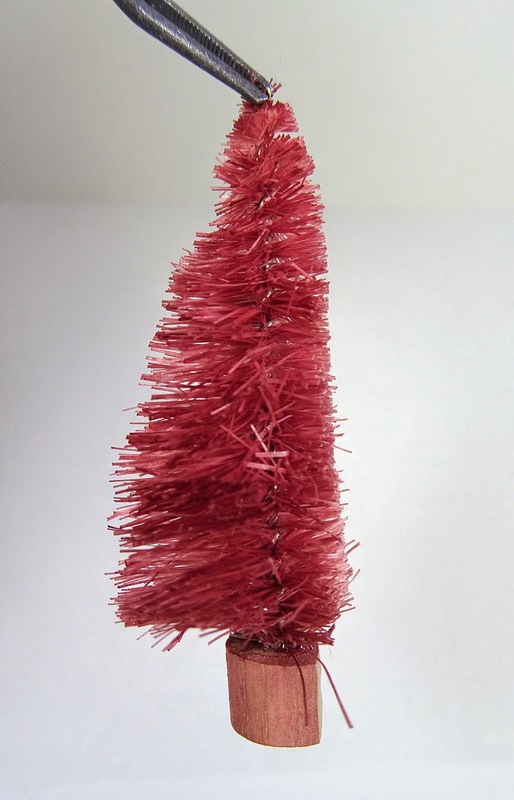 You may have noticed more tinsel twine added to my base. I added a pink-ish colored string of it to bring more pink into the base to tie in with the rest of the house. I used the pink snowflake strip to adorn the top of the roof. An adhesive pearl is attached to the end of the perch peg. And my little cardinal sits on the ledge. At first I colored this mirrored star with Cranberry alcohol ink, but it came out rather purplish and icky, so I dabbed some Silver Alcohol Mixative over it and LOVED how it turned out! Don't you love when that happens? Here's a final look at my little peppermint birdhouse. It was so much fun to make. Can't wait to see what YOU create with this challenge! Annette love what you did here very beautiful...Love all the red!!! by the way your daughter is very cute! It's so PRETTY!! So festive, so fun, so shabby St. Nick chic....it's just fabulous. Oh my gosh!!!! This goes with my den....I would totally buy it!!!! LOVE IT SO!!!! The papers, the trimmings...all perfect! Cardinals, birdhouses and the color red...you've hit the jackpot for me! Love the idea of seasonal birdhouses...thank you! 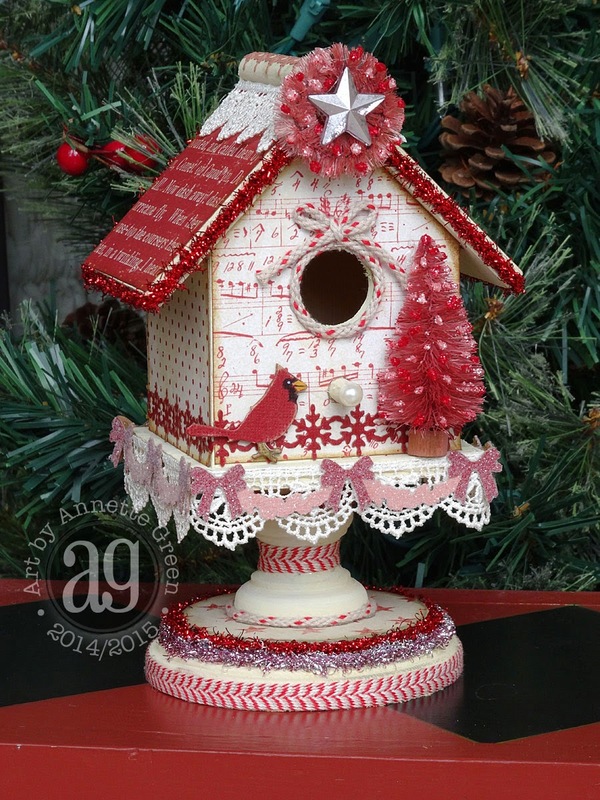 Annette, this birdhouse is so right down my alley..love birds, and red.. and that you've "Tim-ed" it all up is so perfect.. clever you to shave the backside of that perfect little tree.. the detail is so right for this project! Well done you!!! Such a cute little birdhouse Annette, love your detail and great tip with trimming the tree. Gorgeous project. Peppermint Cardinal Palace ... don't you love the name I gave it ?! girlfriend this is over the top adorable, stunning, creative, festive, ... what else can I say? Every detail is amazing... I LOVE IT !!! Love the monochromatic look! So tasty! This bird house is gorgeous!!!! Oh how I just love it! I love the colors, the tinsel, the borders, the shimmer, the bird.. i love all the details and I am sure this looks beautiful wherever you have it displayed. Happy Holidays! Great bird house. I really need to walk the wood isle. It's been awhile and I love it too. Your trees is so sweet. The whole project is festive. Love this. I LOVE your birdhouses, Annette! 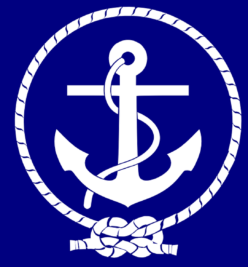 It is so much fun each season to see what you come up with. Love all the reds on this one. Just beautiful! 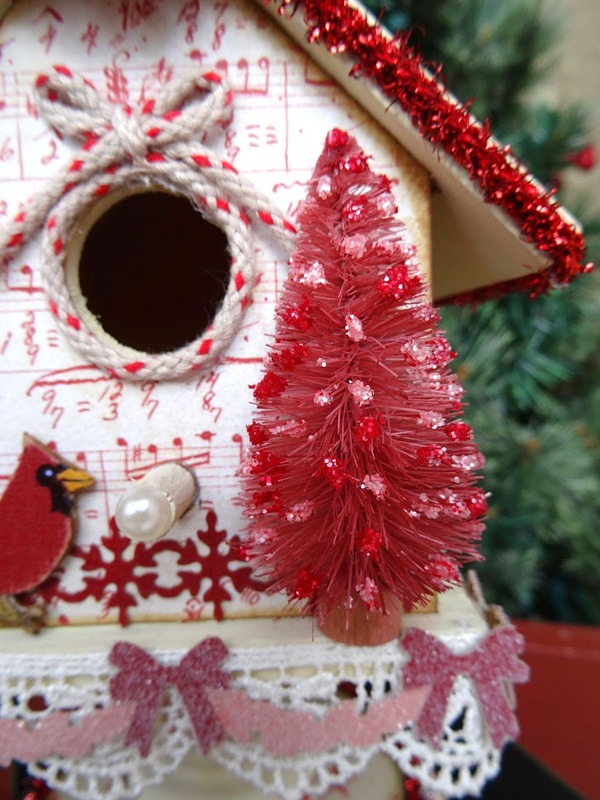 Annette, Adore your candy cane birdhouse...I especially love the "sugared" garland and the ornaments on your tree made with Glossy Accents and Distress Glitter. How beautiful, Annette! 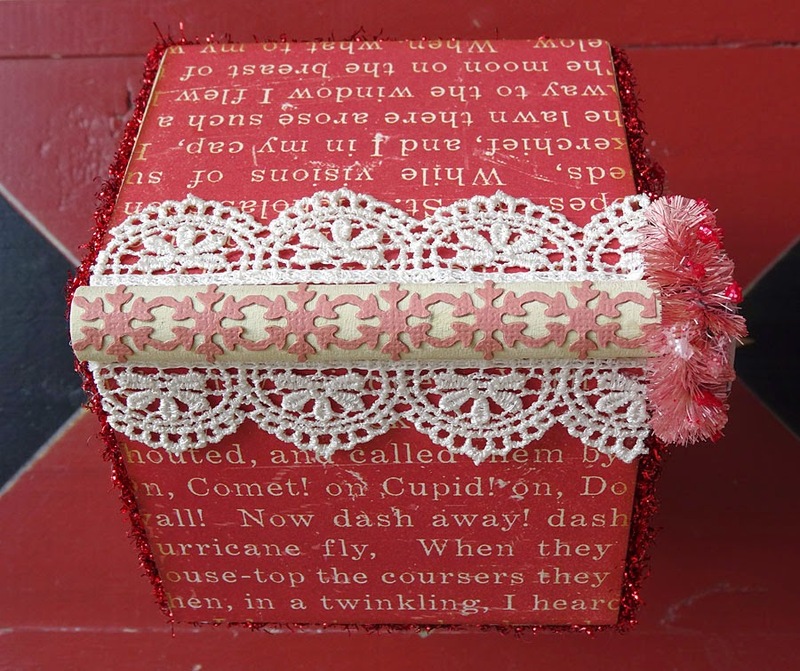 Love the papering and the ways you've used the twine. The tree is fantastic all popped out in red! 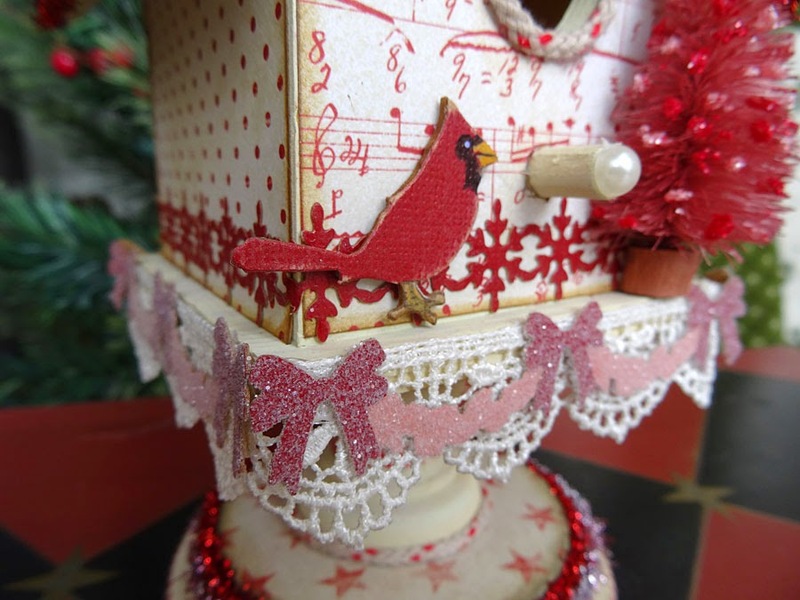 So many wonderful details on your beautiful red and white bird house Annette! ooooo - I really love this! This has got to be the cutest Christmas birdhouse I have ever see, Annette! 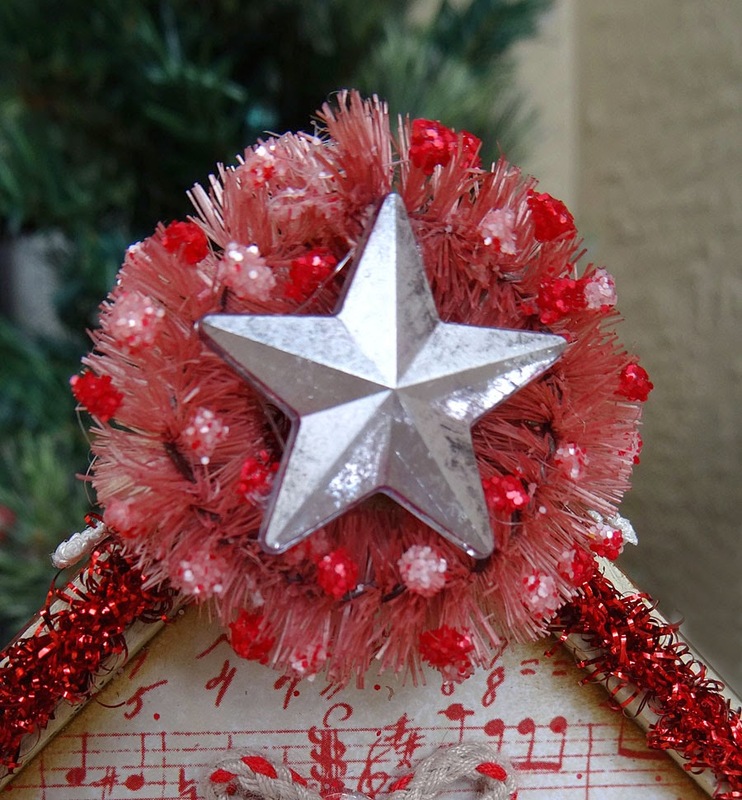 It is so cleverly done - I love the tinsel, wreath and tree and the colors you chose! Toning down the paper with the Antique Linen Distress Stain was such a great idea too! Fabulous! What a fabulous birdhouse, Annette! It almost looks like it could be a fancy cake! Love all the details and decorations! Yup, I had my hubby cut a few of those tree bases! Love this! This is so incredibly sweet and lovely! All the details are perfect in every way. I'm not normally a lover of the color red, but the combination with the linen and pink is absolutely wonderful. Nice work! I love all the red and white. 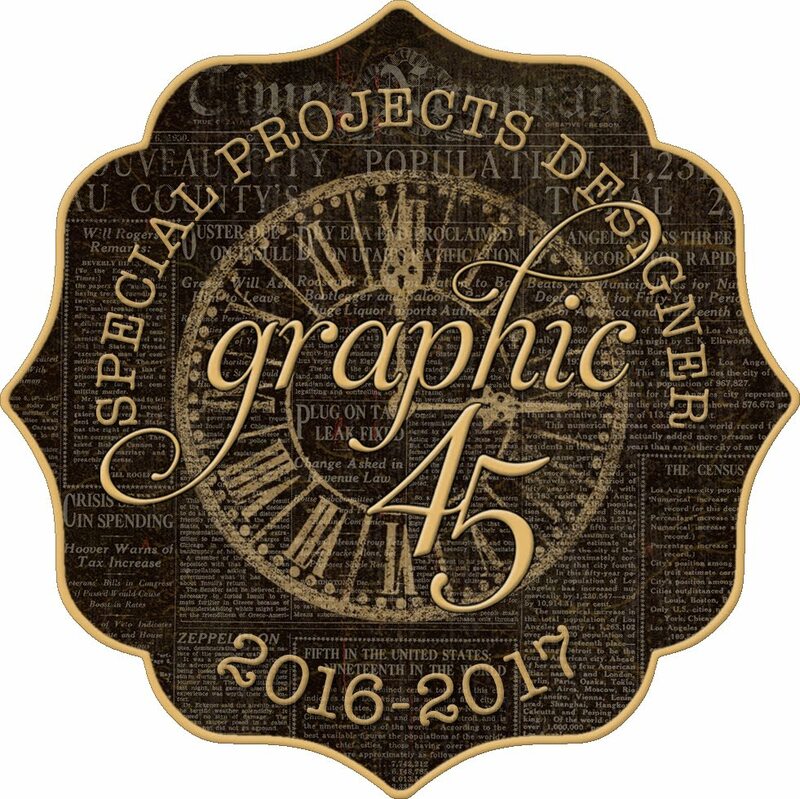 Such a pretty project. Oh my this is so sweet! So cute!!! 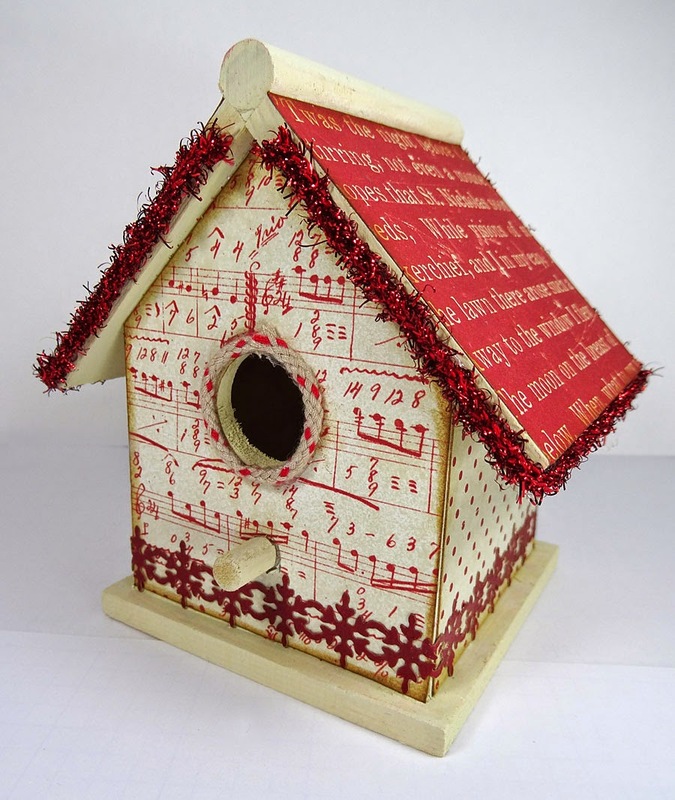 I would love to have this festive little bird house! Fabulous...and love the color on the tree!!! hehehe. Oh how cute is this. 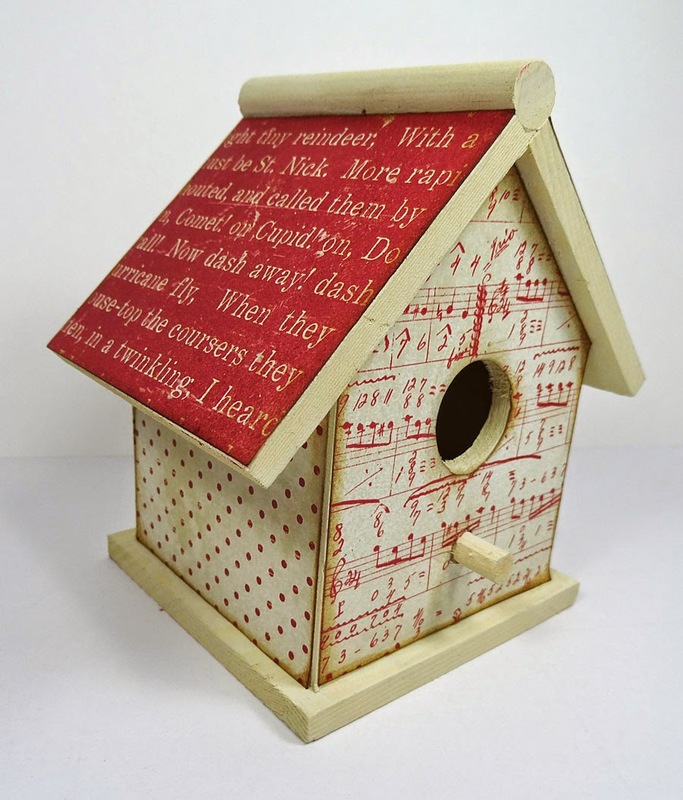 I just may have to try and make a birdie house I love this so much. 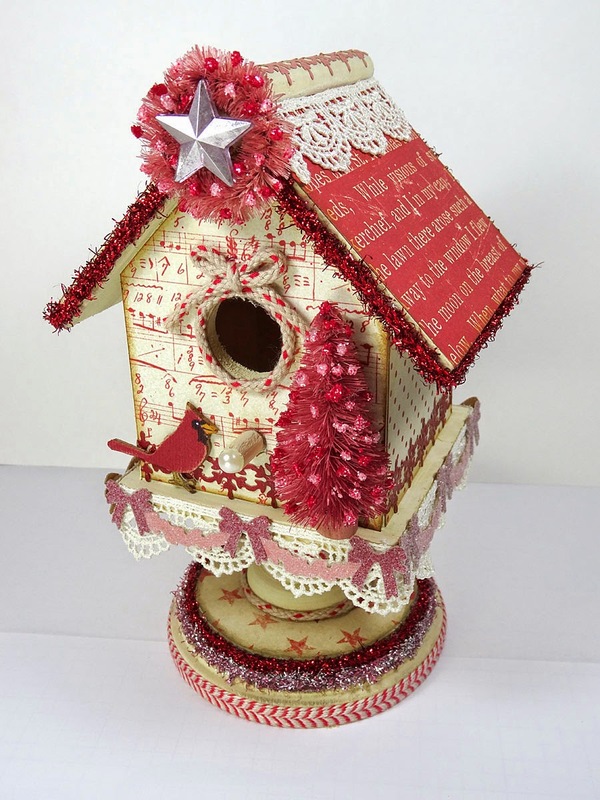 Such a cute birdhouse - so wonderfully embellished! Wow this is adorable Annette and the step by step photos are amazing. Love your birdhouse!! I love your bird house!! What a great heirloom decoration for years to come. Have a Very Merry Christmas. 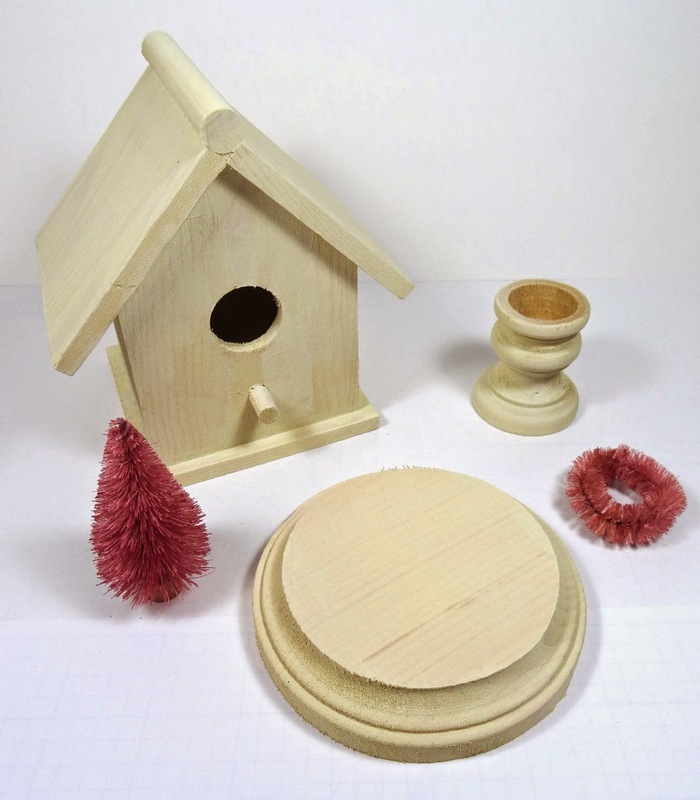 Oh, you've got so many details included in this lovely birdhouse! I like that you kept the wood original. I would have instinctively painted it right away. The naturalness of it gives it more of that vintage flair that I really like about this. It's wonderful. This is so cute! 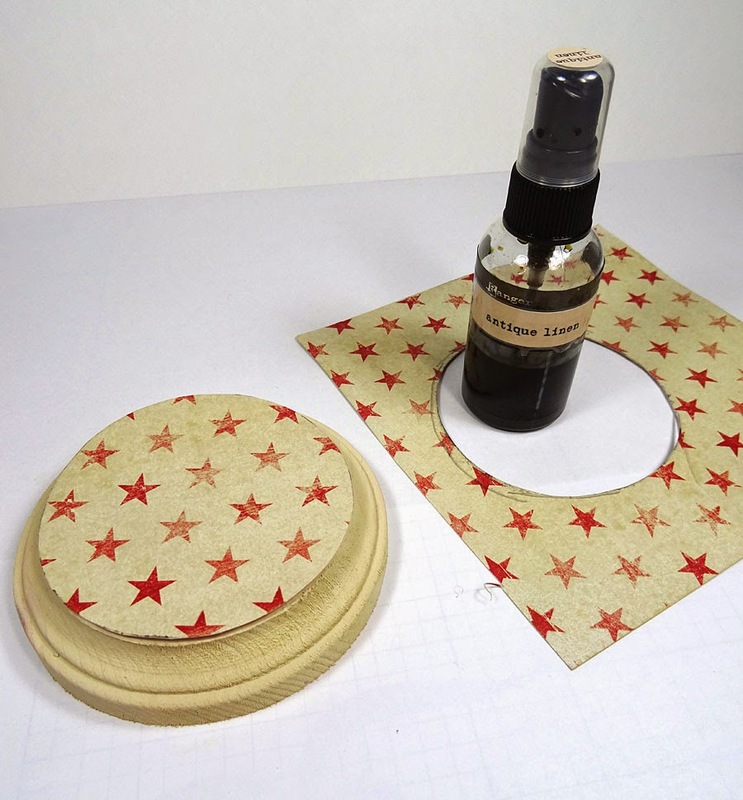 The colors are fabulous and I love how you used all the Tim Holtz items together so well! It's such a festive and tidy place, I want to live in your festive bird-house. If it were only life-size!!! Thanks for showing us how you put it together! This is really sweet, pardon the pun but it is Christmas. I love this fresh take on a Christmas theme. Note to self, find more wooden things to alter in 2015. Really fab. SQUEAL!!!! I am just giddy with delight over your sweet little birdhouse! I love every last detail and the color palette is just perfect for Christmas! 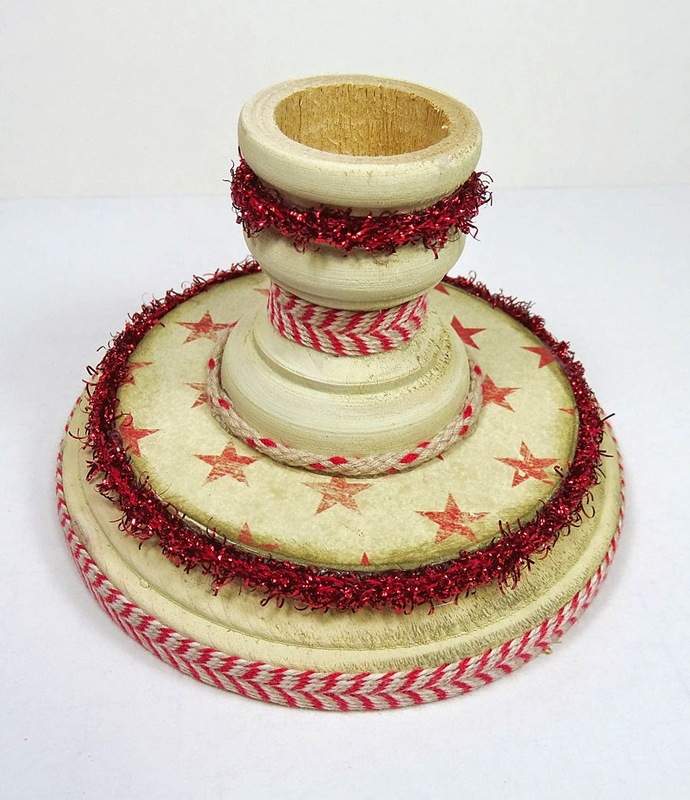 I love how you used your Woodlands and Tinsel Twine on this great creation!